You are here: Home / Blog / Blog / How To Avoid Roof Leakages And A Complete Roof Collapse? Sounds like a nightmare? It may happen if you keep on ignoring the red flags. A roof collapse can happen when the roof is unable to withstand severe mood swings of mother nature. Be it heavy snowfall or an approaching cyclone, the roof should be strong enough to take the grind and protect the occupants. Therefore, it is essential that as a homeowner you make sure that the roof can stand against severe weather. This can be assured by periodic maintenance of the roof by a reputed roofing company Dayton OH. Why Does A Roof Collapse? While there can be some structural problems that can cause a roof to collapse, however, excessive weight on the roof has been observed as one of the major reason. 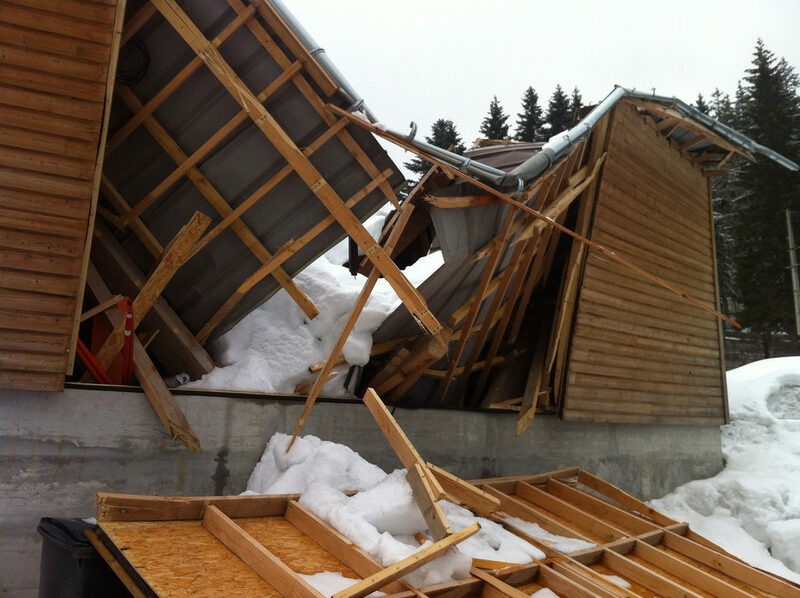 Heavy snowfall can create havoc and impact the basic structure of the roof. Most of the people focus on keeping their exteriors snow-free; however, the roof is just as important. And it’s really difficult to remove snow from up there. This may lead to leakages and in severe cases a complete or a partial collapse if the roof is not strong enough to withstand the load. Here are some red flags which you should not ignore and immediately contact a reputed roofing company Dayton OH. Bent or bowed utility pipes or conduits at the ceiling. Doors or windows that are hard to open or pop open on their own. Parts of exterior shingles or interior ceiling that have started to sag. The sprinkler heads that have fallen down under the ceiling tiles. Any cracks in outside masonry. Deformities in framing, structure or roof support. So if you notice any of the above signs, in that case, it is advisable to contact a roofing contractor Dayton OH to fix the issues. How regular maintenance and inspections can help in avoiding a roof collapse? Periodic roof checks by a reputed roofing company Dayton OH before the winter season will allow you to figure out any issues with the roof such as- loose or missing shingles, clogged gutters, signs of water leakage, and sagging of the roof that could negatively impact the structural integrity of your roof. The roofing contractor Dayton OH will make small repairs as needed to prevent further damage. 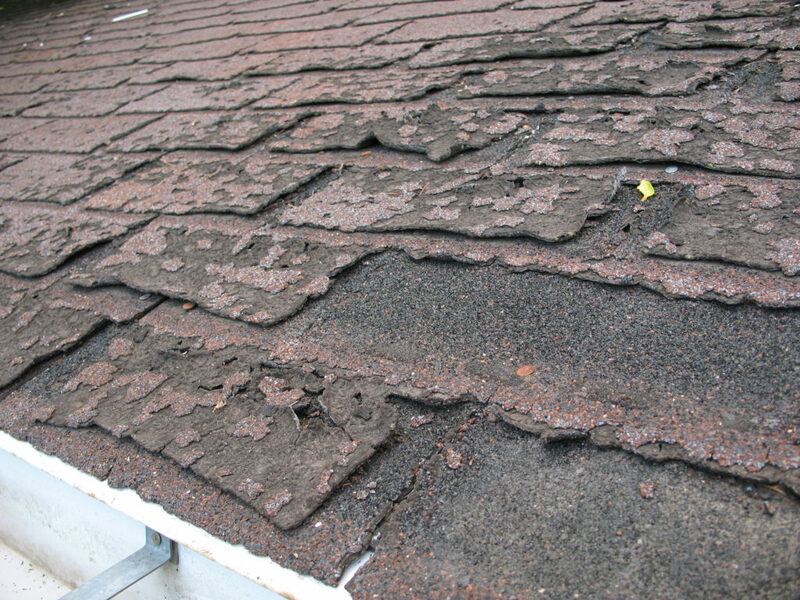 Severe storms can cause damage to the roof structure. Wet snow is heavy as compared to dry snow which is light and fluffy. Therefore, roofs are more susceptible to damage with wet snow since the weight on the roof increases manifolds. 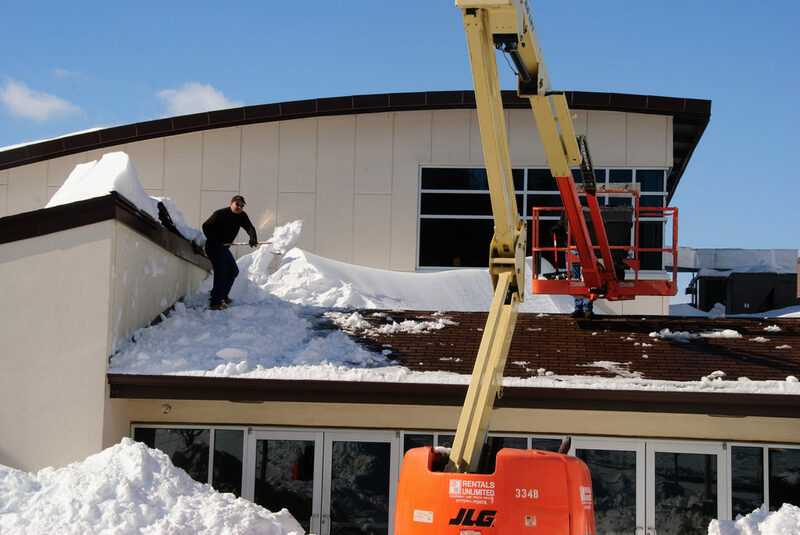 Hence, it is essential that you engage the services of a reputed roofing company Dayton OH that can help in removing the snow timely and efficiently. Also make sure that you regularly remove the debris accumulation, mold, and algae from your roof that easily holds moisture and can damage the roof in the long run. The roof is the most important structure of your property as it gives you a protective shield from external elements. Hence, if you want a long-lasting and sturdy roof structure then ensure that you keep a regular check on your roof by considering the above-mentioned information.